Blog — Caro Baby Co. I loved getting to spend time with these fun faces this week. There's something so wonderful about meeting a pregnant mama and talking about her hopes for baby and then getting to meet her baby just a few weeks later...it's one of the best parts of this whole venture. This baby girl was so precious and alert, at 11 days new she was opening her eyes, lifting her head, looking around the room and then she would simply drift toward sleep whenever she got comfortable and warm. How sweet are her newborn session images? 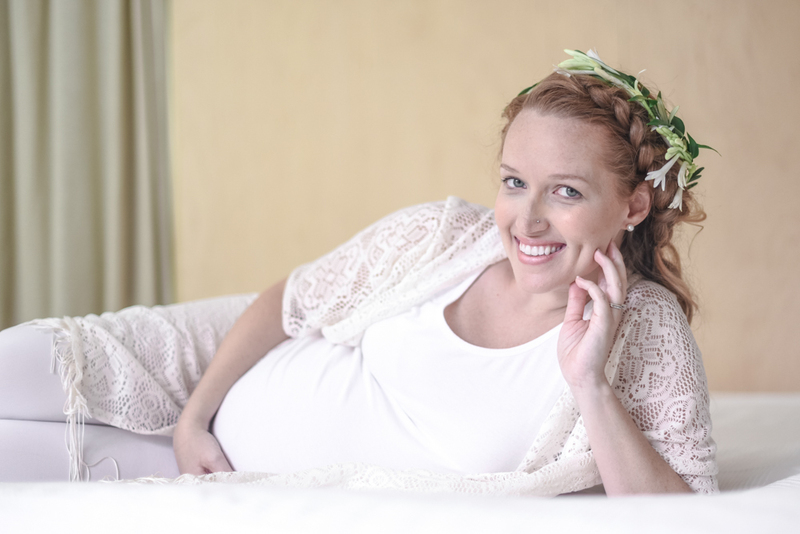 Having a studio space to photograph maternity sessions in is giving me a serious high...I love it! Rachel is the first to visit our living room turned studio! Read about how we decided to do that here, still can't believe Tim was game for that! I usually leave the first page of a new sketchbook blank. There is too much pressure to fill it with something incredible and profoundly beautiful. So I turn the page and begin there. Please consider this the second page of my sketchbook, the spot where it's safe to begin, even if the beginning is imperfect. I'm Caroline, but in our everything-in an-instant world, I go by Caro, because it's half the length, which means less typing. I live with my husband Tim in Northern Virginia with our two standard poodles, Sterling and Sable...I'll probably mention them often. This is the beginning of something new, a mama + baby company that celebrates the beauty of becoming a mother and the milestones of growing babies! Just typing that makes me smile, I have a deep love for babies and their courageous mamas - though I'm not a mother myself (yet?!) I love to celebrate this life change with the women around me, and I love to spend my days taking photographs that remind mamas how beautiful they are and creating spaces to welcome new babies, and designing announcements that are personal. So that's what I'm planning to do with this new company, Caro Baby Co. So....welcome! Stick around for a bit, and maybe cheer me on...that would make me smile too! I live in Northern Virginia with my husband Tim, and our two poodles: Sterling + Sable.